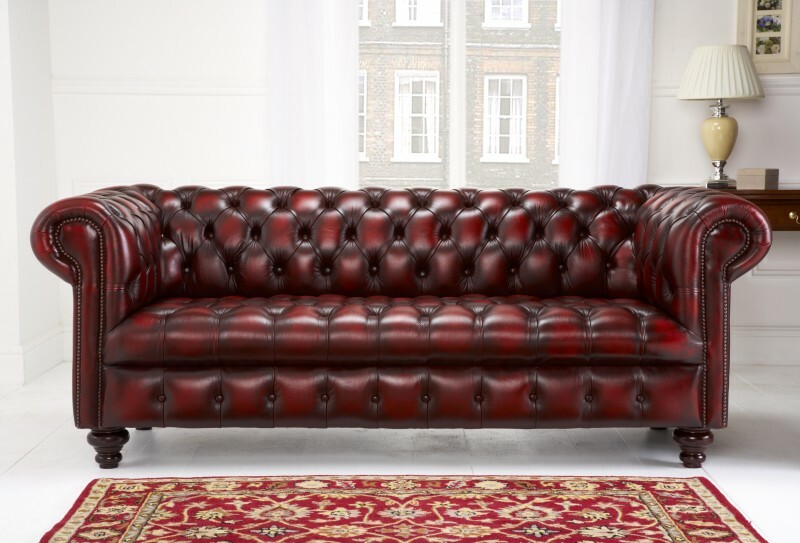 Category: Chesterfield. Tag: Edwardian Chesterfield. 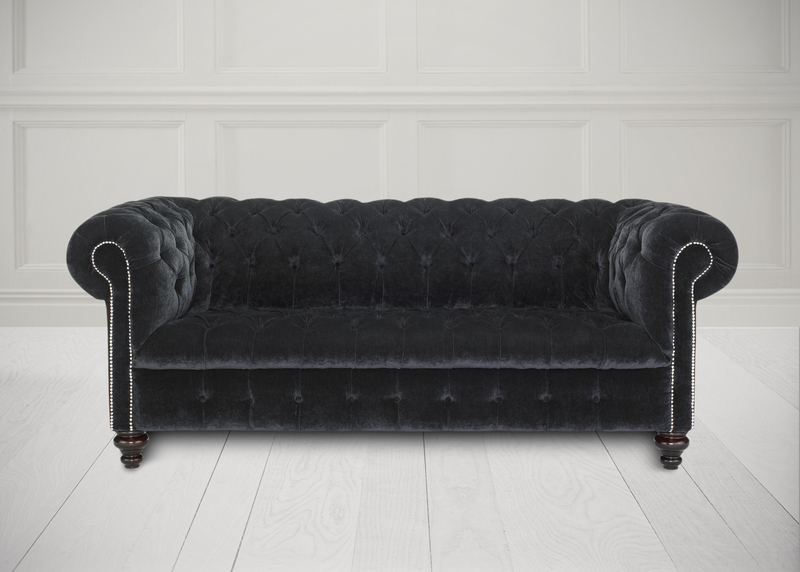 The Edwardian Chesterfield is a beautiful design with its deep buttoning to arms, back, and seat. The single button border and antiqued studs to the front of the arms puts the Edwardian chesterfield in a class of its own. 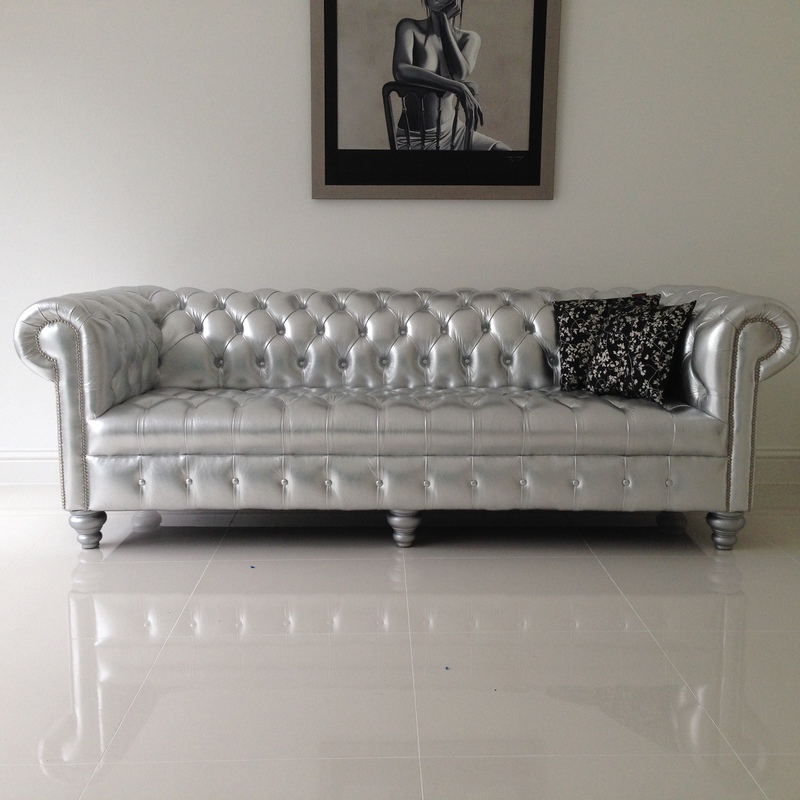 A sofa which is idolized by young and old a true iconic piece of furniture. 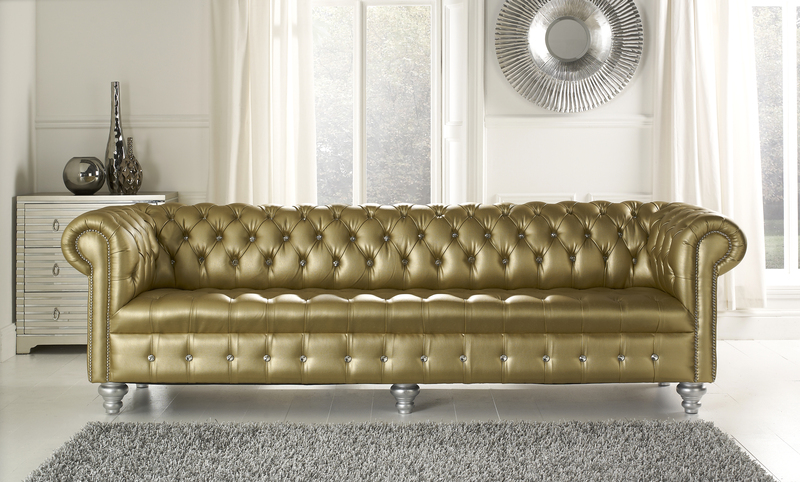 Be the first to review “Edwardian Chesterfield” Click here to cancel reply.